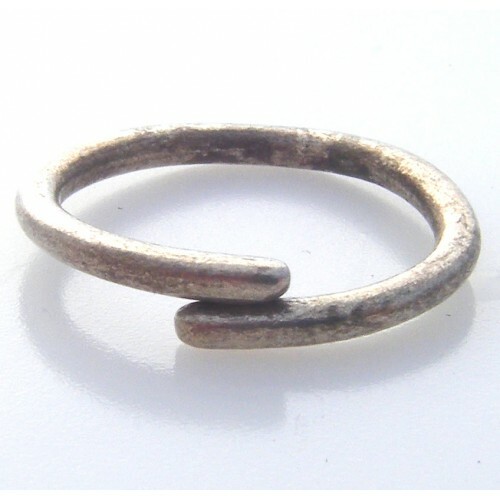 Authentic Ancient Silver Viking Ring. Circa 800 - 1000 AD. Found in Eastern Europe. 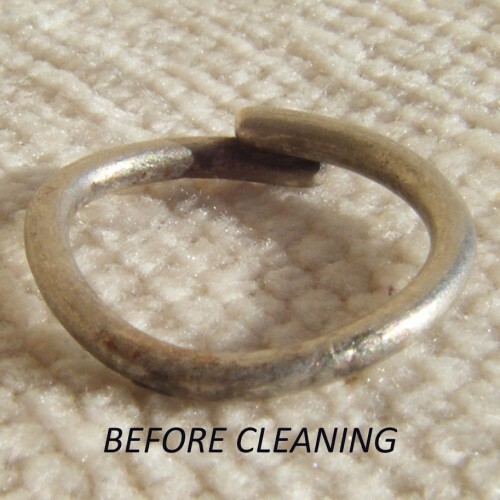 Professionally cleaned for you to wear as its original Viking owner. 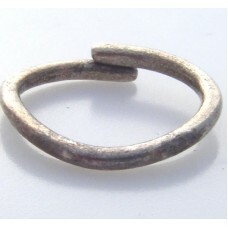 Tags: Authentic Ancient Silver Viking Ring. Circa 800 - 1000 AD. Found in Eastern Europe.